Reinstated got off to a great start as well, he did a lovely test with a score of 41.6 which puts him in second place in his section. The 1* cross country course is very inviting and educational, there are a few decent ditches which they won't have seen before, and there is quite a tricky corner off a bank. 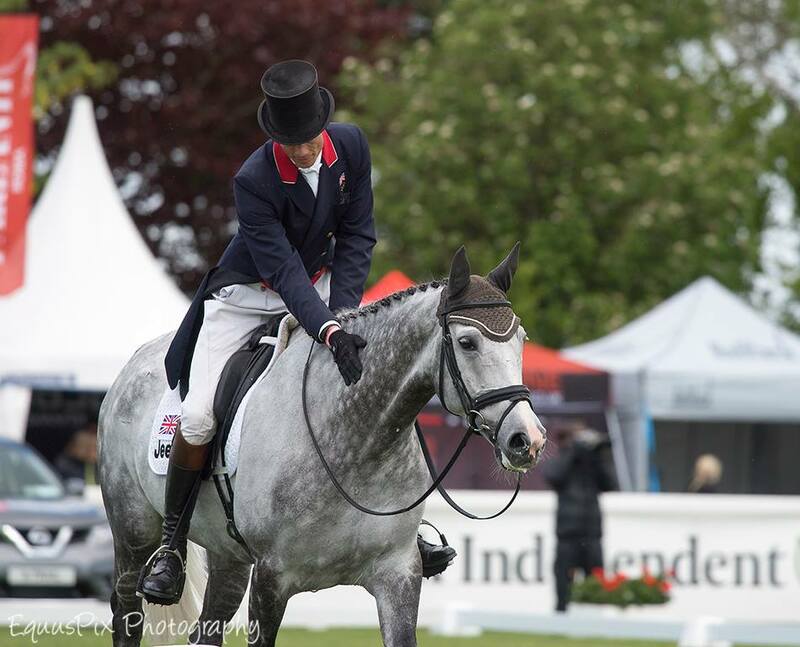 I was delighted with Luxury in the CCI3*, he was very concentrated and relaxed, having been very tense all week. 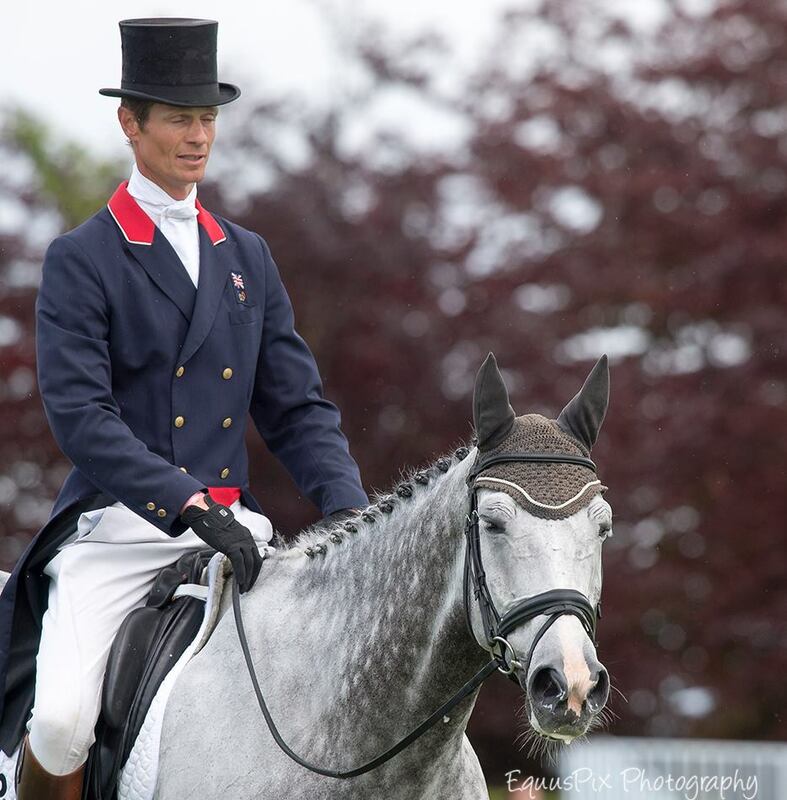 He unfortunately made a couple of mistakes which was fairly expensive, but he is right up there in the top ten, on a score of 45.8, he has now got a day off before his cross country on Saturday. The first thing to do tomorrow morning is Ramdam De Mons dressage at 10.41, followed by cross country for the 1* horses - Reinstated at 12.23, The Soapdodger at 3.40pm and Dynasty at 4.50pm.